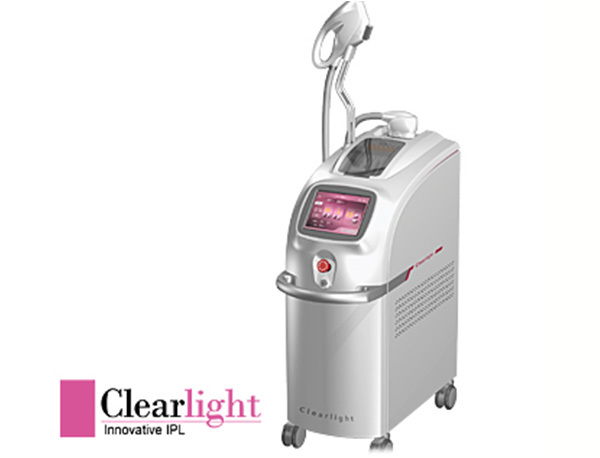 By taking all the advantages of IPL, Clearlight provides a stable mechanical performance to deliver enough photo-energy into the skin. 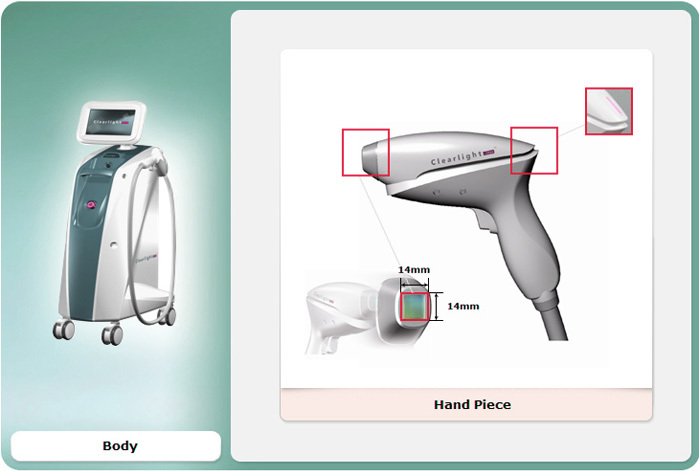 It provides specialized filters for the treatment of various lesions. Clearlight provides 5 cut-off filters; each filter penetrates characteristic photo-energy into the tissue and treats the skin lesions without blood and normal tissue damage. The injured tissue disappeared through metabolic process. Clearlight is a uniquely designed system that filters are easily replaceable.